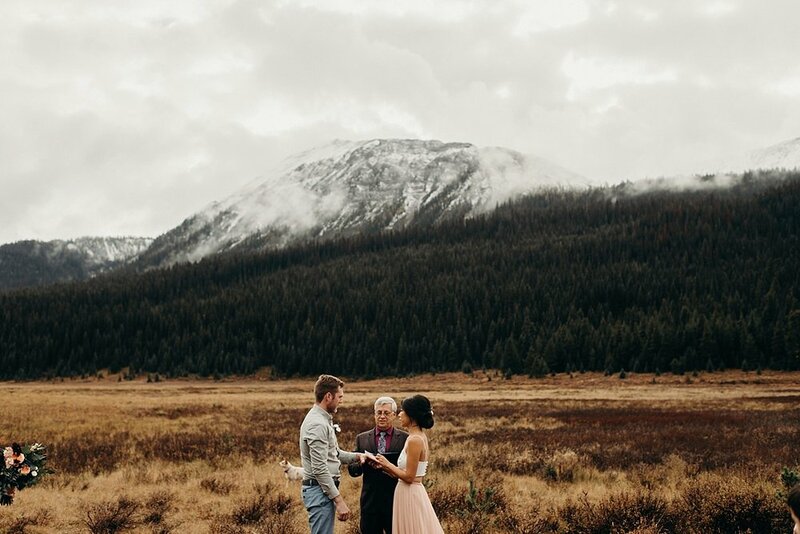 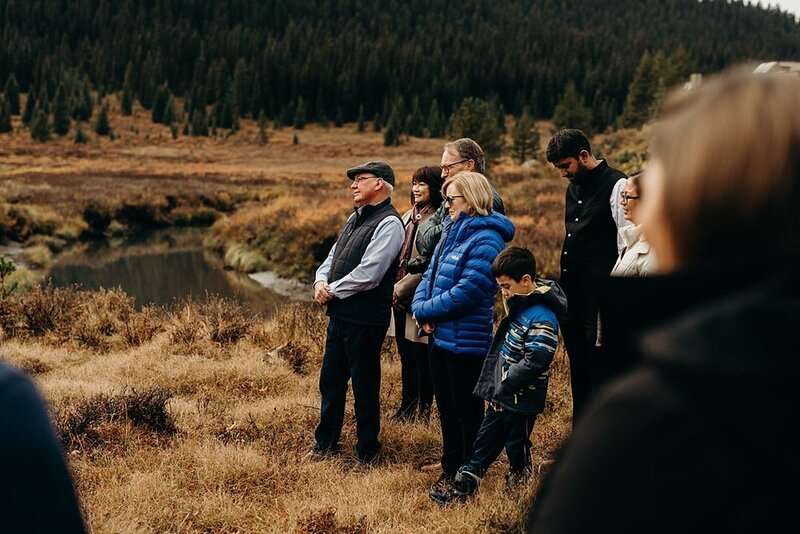 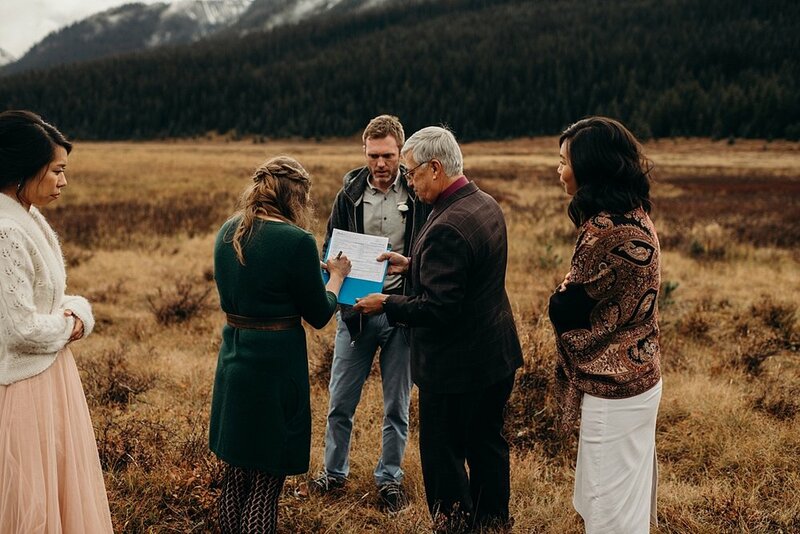 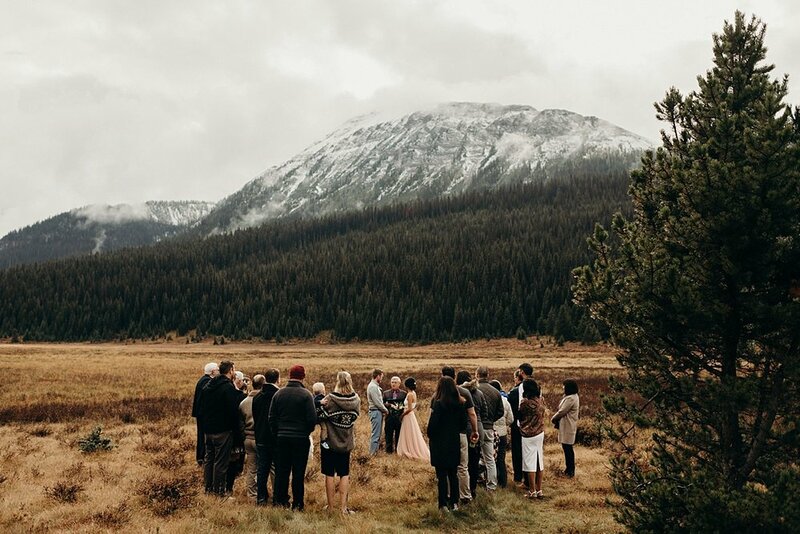 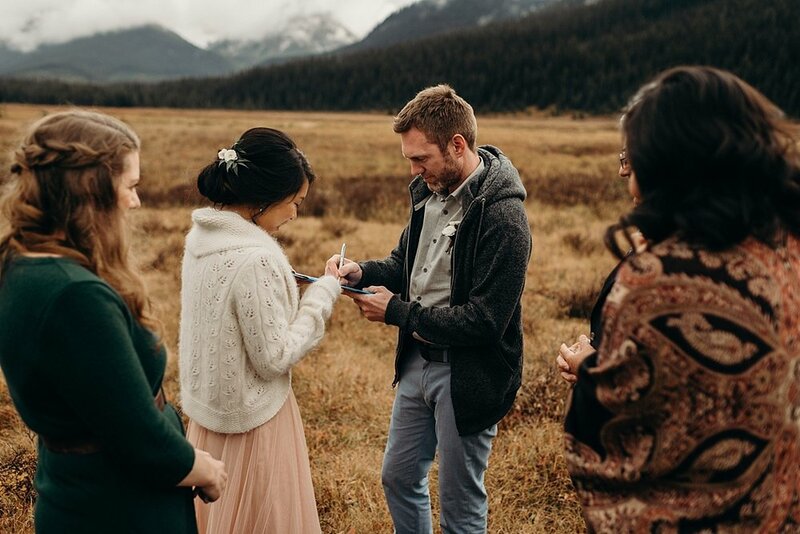 This past September, I was fortunate enough to experience Mount Engadine for the very first time thanks to Melissa + Pat who brought me out to this incredible isolated mountain location for their super intimate wedding day. 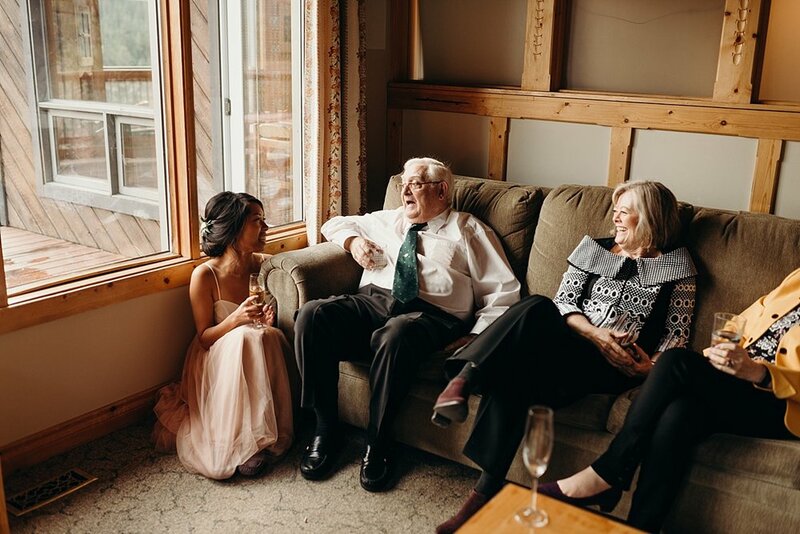 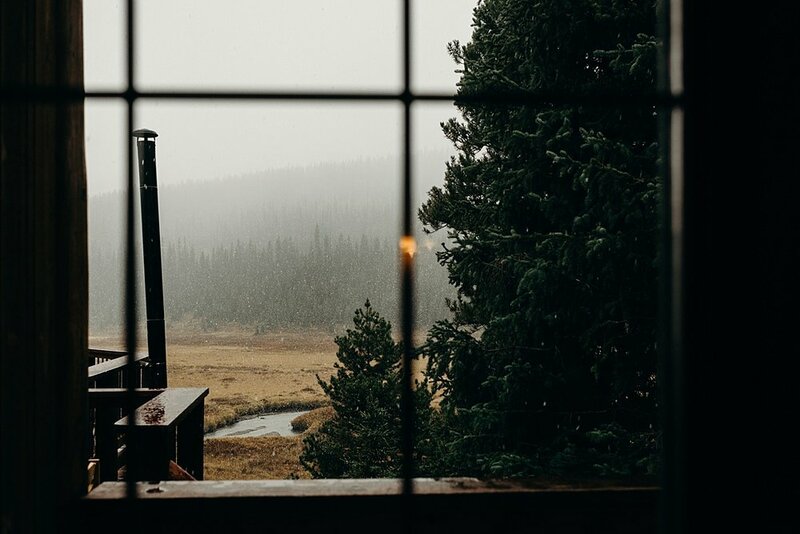 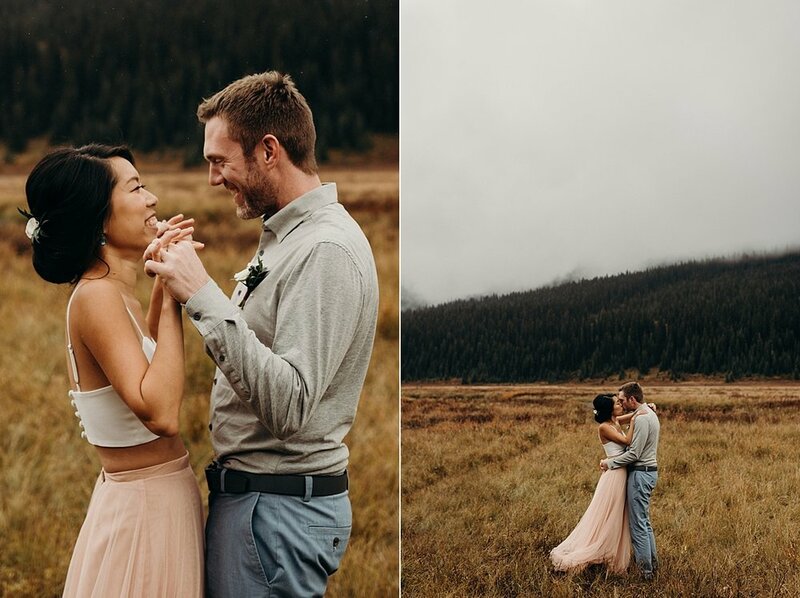 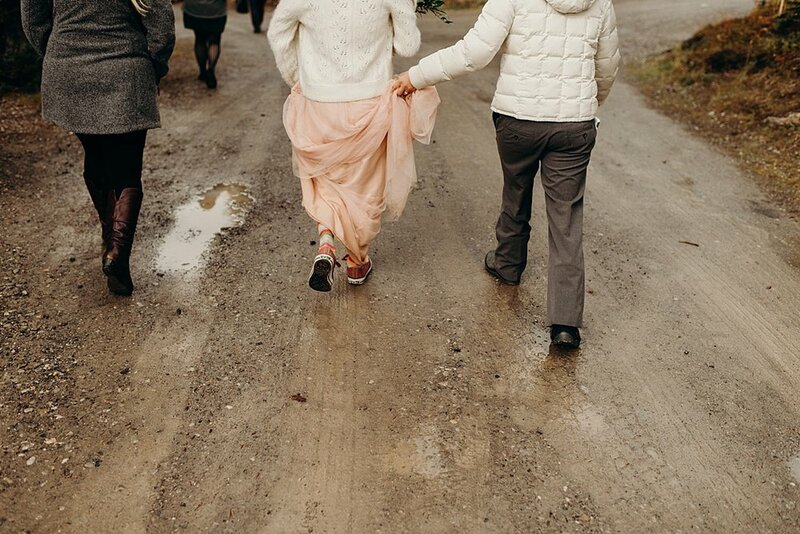 Their loved ones literally travelled from around the world to experience the Rocky Mountains with them on their wedding day, and in true Canadian Rocky fashion, we started the morning with the biggest snowflakes, which turned to rain, which then eventually turned into sunshine. 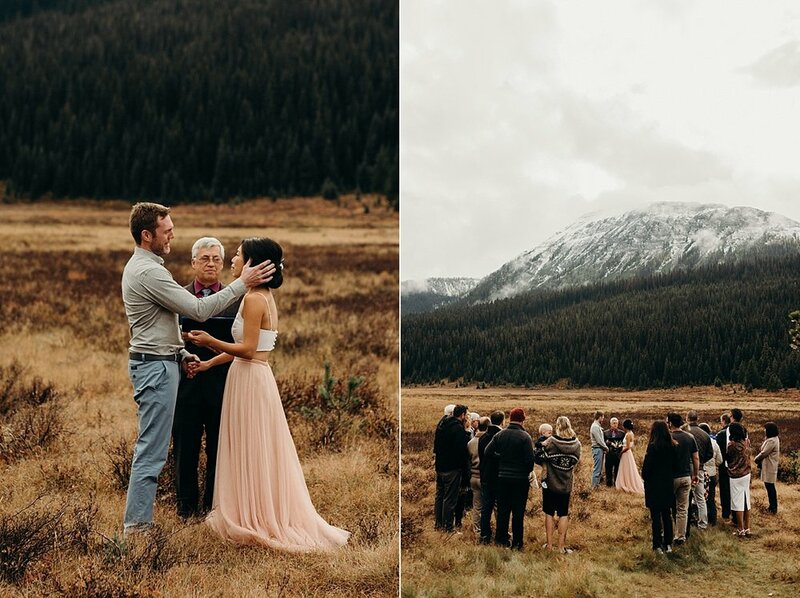 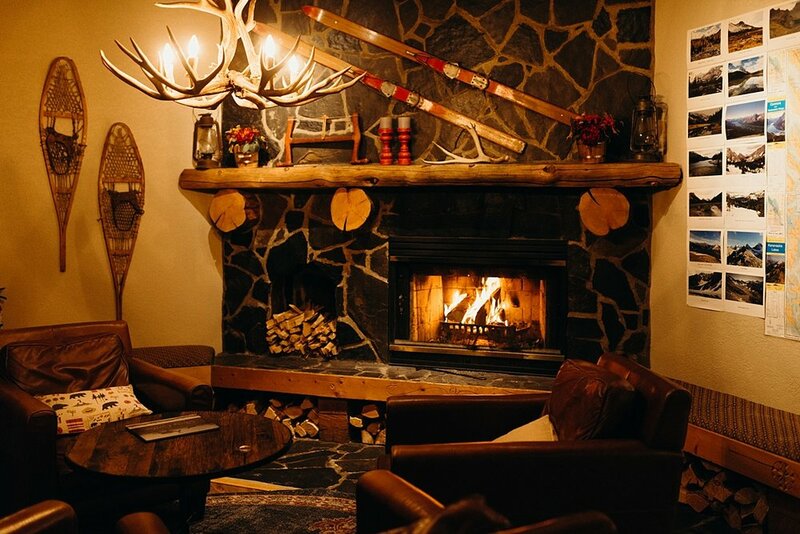 Their day started with a first look, rolled into the most breathtaking landscape for their ceremony - where all of their loved ones made a horseshoe shape around them as they said their vows - then continued on with a tea ceremony, before ending the day in knitted slippers, fires roaring, and relaxing in the lodge before an unbelievable meal together. 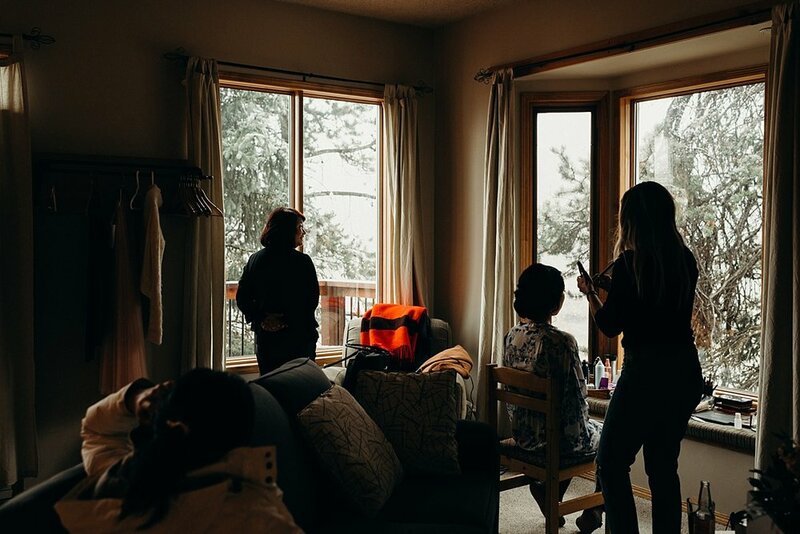 My faaaav hair + makeup local got Melissa + her moms + sister ready for the day. 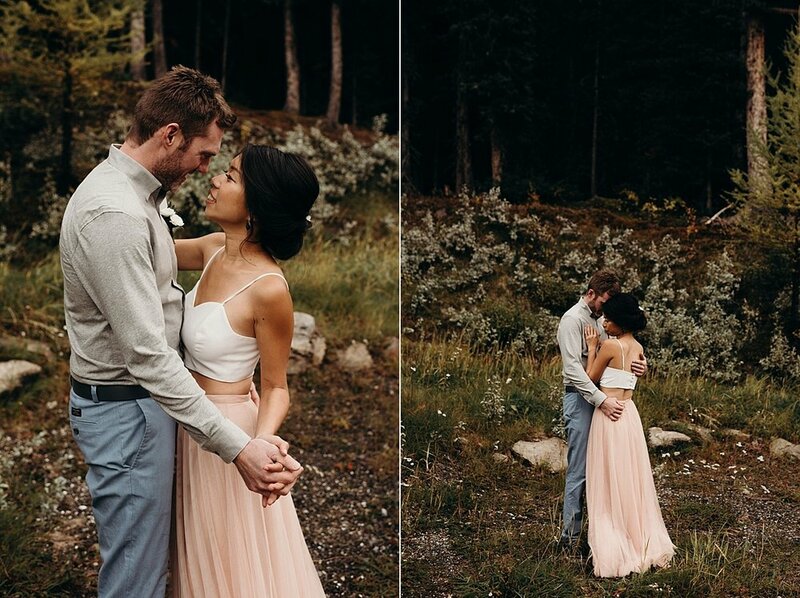 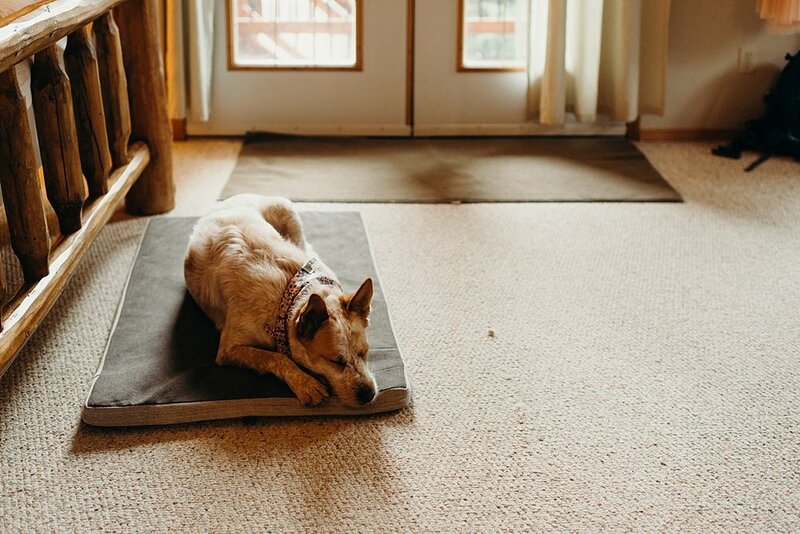 You can find her + all of her wedding and elopement goodness here.